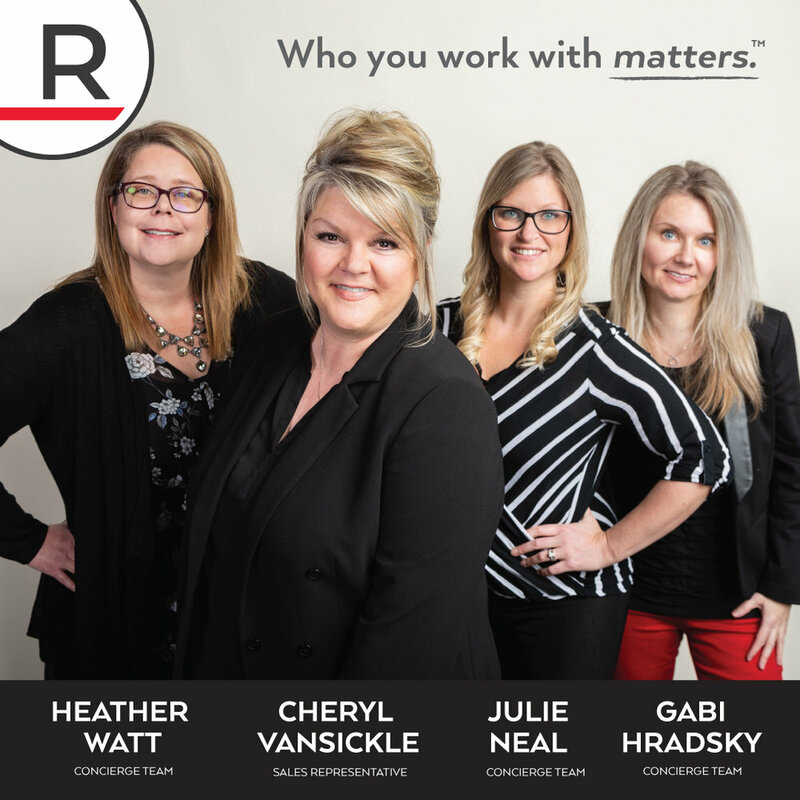 I became a Realtor when my children were young, I was currently working in the service industry and knew Real Estate would be a great fit with my background. Nothing compares to the smiles on my clients faces when they are handed the key to their first home. I love warm places to unwind, nothing refreshes me more than time spent in the sun with family and friends. National Lampoon’s Christmas Vacation with Chevy Chase. I love collecting cook books and trying new recipes. I love all types of music that get me motivated and in the zone! Most people don’t realize how much I love to cook! I love making mala prayer necklaces and bracelets. Meditation and practicing yoga. The purchase of our first home could not have been possible without the help of Cheryl. Cheryl went above and beyond in order to make this purchase happen. Following the purchase we had a three week close right before Christmas and her continued support within those three weeks to ensure we had everything in order was phenomenal. I couldn't have imagined completing everything within a 3 week close without all of her help. She is the most caring and trustworthy person I know and when it is time for us to move to a new home she will be the first person we contact. Thank you for everything Cheryl!